This week, I will focus on one of the oldest and most important editorial houses in Mexico, and across Latin America, the Fondo de Cultura Económica, FCE or “el Fondo,” as it is usually referred to. FCE is a nonprofit organization that is partially funded by the Mexican government. This week, we take a closer look at the work of Nostra Ediciones, an independent Mexican publishing company founded in 2000. Nostra identifies its mission as publishing books with an emphasis on promoting high-quality literary works with innovative visual layouts that generate “curiosity and enthusiasm in all readers, regardless of their age and whether they are novice or experienced readers.” Their main line of publication is geared towards children’s and young adult literature, but they also have books geared for the public in general. 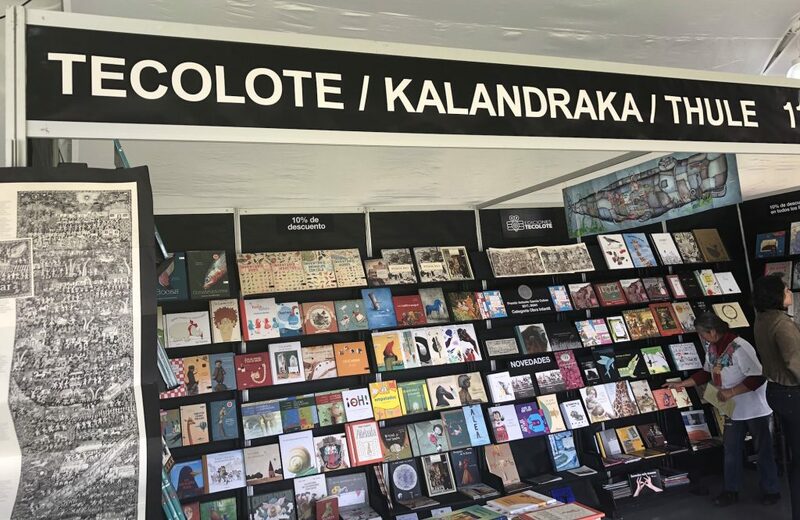 The second stop in our journey into the world of publishing houses in Mexico takes us to the work of Ediciones Tecolote. 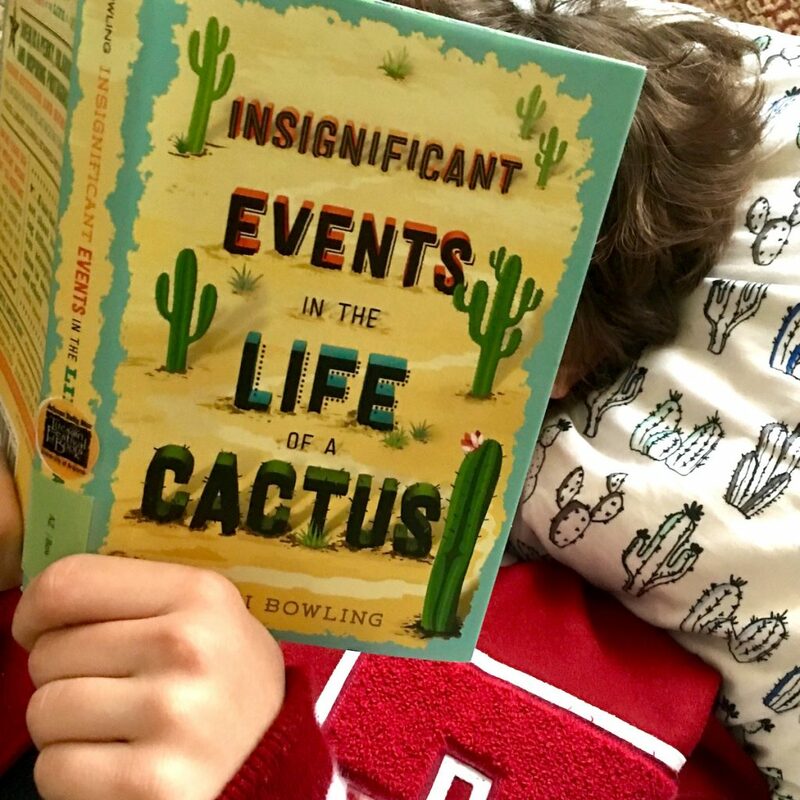 And this week, my writing for WOW Currents could not have arrived at a better time, as the world of children’s and young adult literature in Mexico is celebrating. Ediciones Tecolote was just named the recipient of the 6th Bologna Prize for the Best Children’s Publishers of the Year (BOP Prize) for Central and South America. 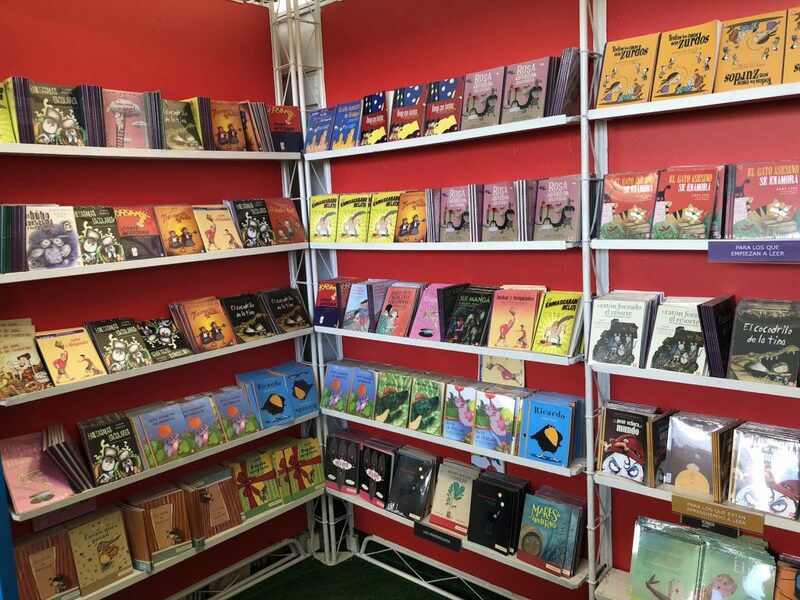 This prestigious award is presented at the 2018 Bologna Children’s Book Fair, celebrated this year from March 26 to 29, 2018 in Bologna, Italy. By Andrea García, Ph.D. Literacy Consultant, Pädi, Queretaro, Mexico. 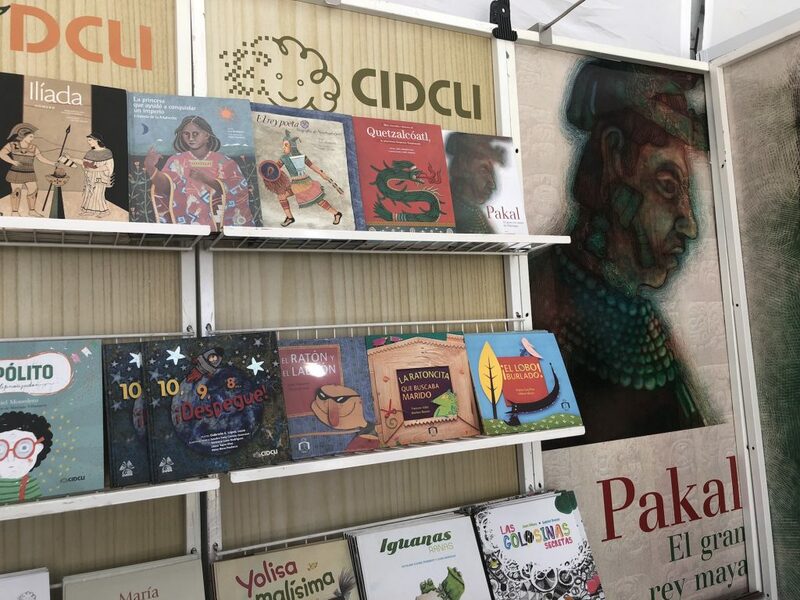 This April, WOW Currents features publishing houses in Mexico whose work is actively transforming the landscape of children’s and young adult literature in Spanish. WOW Director Dr. Kathy Short, University of Arizona professor Dr. Carol Brochin, and I visited these publishing houses when we attended the 37 Feria Internacional del Libro Infantil y Juvenil (FILIJ) in Mexico City, Mexico, in November 2017. 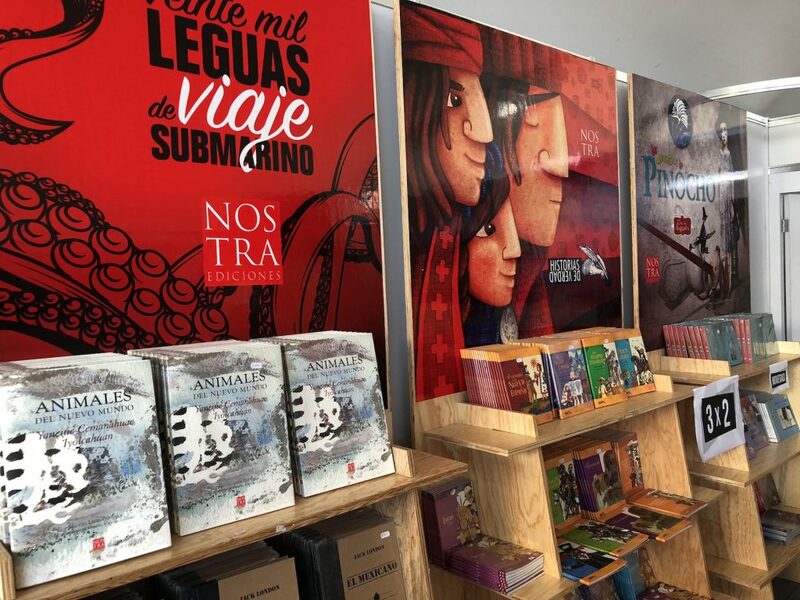 The FILIJ, the International Book Fair for Children and Young Adults, is the largest annual gathering of publishers specifically focused on children’s and young adult literature in Spanish. This 10-day cultural celebration surrounding books and literature hosted more than 442,000 people. Girl Young Lords!! Yes, for the first time, there were girl Young Lords. 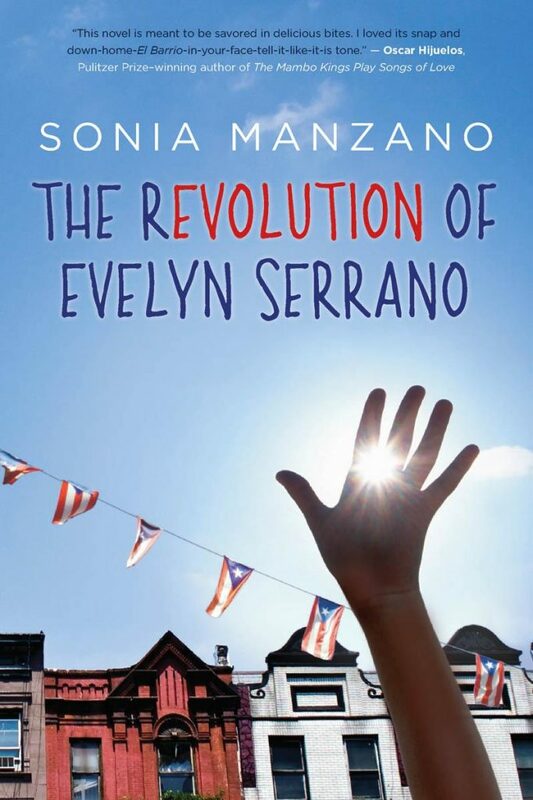 For the next month we, a university professor, a district ESL teacher and a classroom teacher taking a course on English Learner Assessment, invite you to join us as we think about and make connections to The Revolution of Evelyn Serrano by Sonia Manzano. The story is about a young Puerto Rican girl, Evelyn, coming of age in Spanish Harlem, NYC, in the summer of 1969. 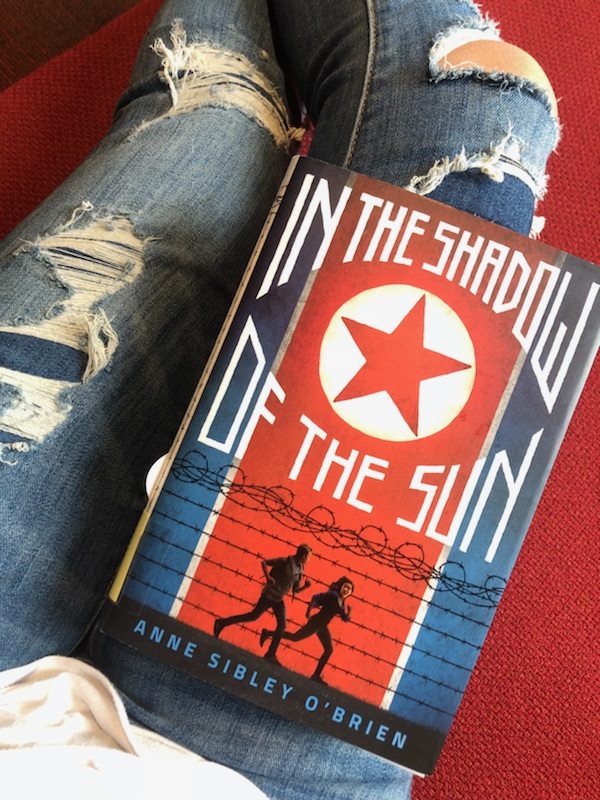 A part of our class is reading young adult novels and making connections to the theories we read about and to our life experiences. Some of the cultures represented in these books are familiar to us but the majority are new. The new ones provide the opportunity for us to learn about a new culture and adapt it to the children in our classrooms. This first week, we present Elizabeth [Betsy] Burr’s, thoughts and connections to Evelyn Serrano. Then, we provide a mini-text set for your consideration. We welcome your responses and connections to our post! As an educator and parent, the recent shooting in Parkdale, Florida rattled me. Again. Preventable, senseless deaths. Again. Mourning families and communities. Again. I scroll through the photos of 17 beautiful faces who walked into school on the morning of February 14, 2018 and didn’t come home. I read the details of the survivors’ accounts of a nightmare they will never shake. I hug my son a little tighter and think of all the mothers who are afraid. Again. Again. Again. Google “North Korea” right now and a flurry of presidential tweets and news stories of missiles is surprisingly absent. This week, the Olympics overwhelmingly trump (pun intended) impending war and dangerous egos. The top three hits include an Australian Kim Jong-Un impersonator, the North Korean Olympic delegation and 229 members of the North Korean cheerleading squad. On the surface, they’re light stories. Read beyond the headlines and the deeper issues persist: dictators, brutal regimes, extreme human rights abuses and nuclear threats.